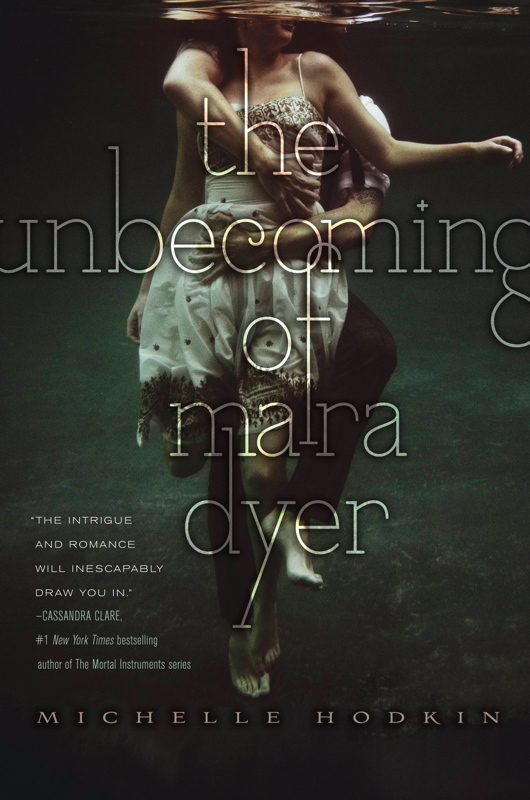 Unlike anything I have ever read, The Unbecoming of Mara Dyer has attracted me in unusual ways I could not understand. It brought me to a whole different world – full of suspense and psychological thriller – through the eyes of Mara Dyer. One moment it was an epic teen romance with dark humor, and the next thing I knew, I felt like crawling under sheets of blanket because of the creepy vibe I got up my spine. Mara Dyer, found herself on a hospital bed, just to be woken up to the fact that her best friend, her boyfriend, and his sister, died on a collapsed asylum, leaving herself unharmed and a loss memory of what happened there. In order to escape from her traumatic past, her family decided to move from Rhode Island to Miami, where she and her brother enrolls to a private school filled with rich spoiled kids. But the memory of her past life, haunted and inference her into thinking that she was to be blame upon the deaths on the asylum. With a supernatural twist, Mara begun to reveal her unnatural power which followed peculiar events around her. Though, somehow, her fate found its own way upon knowing Noah Shaw, a strong character whom very hard to ignore. He seemed to understand her, even with so many things going on, and even managed to help her into finding out what is really happening and who she really is, whether it was only in her mind or not. But Mara isn’t the type of person to just sit there, and let others to control. She has the attitude; a mouth and opinion that kept her on her toes. But not only that, the family she had also helped her to cope her problems. Intrigued by the perspective of Mara Dyer, the book captured my attention and kept me wandering on what’s going next, but left me die trying. Even more, the cliff-hanger end made me dying for book two! Michelle Hodkin has successfully wrapped such a compelling plot and characters into a fantastic debut novel. Readers would have no choice but, either, to love it or to hate it. Is it psychological, or is it paranormal – or even contemporary? It’s up for you to decide. What do you guys think? Do you like it? Leave your thoughts bellow!